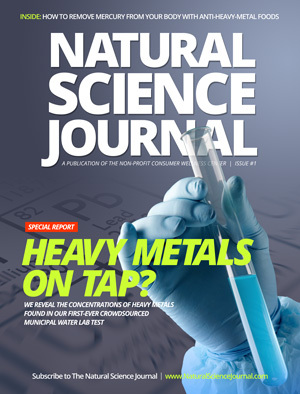 As a subscriber you’ll have instant access to the entire Natural Science Journal archive plus new issues as they are released. You’ll also be subscribed to our email newsletter. Your privacy is protected. You may unsubscribe at any time. * The statements made on this site have not been evaluated by the FDA. This information not intended to diagnose, treat, or cure any disease.